Earlier this morning we covered a report that suggested the Department of Defense was ordering 650,000 iOS devices – a clear hit to BlackBerry. That isn't true, the Department of Defense said in a recent statement. "The department is aware of recent reporting that asserts it is 'dropping' BlackBerry," Lt. Col. Damien Pickart, a DoD spokesperson, told PCMag in a statement on Thursday, reverting the report first published by Electronista. "This reporting is in error. The department recently released its mobility strategy and supporting implementation plan, which clarifies we are moving towards a mobile management capability that supports a variety of devices, to include BlackBerry." Pickart also said that the DoD's mobile team is trying to figure out where the report came from. Right now they "are not familiar with the figures quoted in that report/article," he explained. 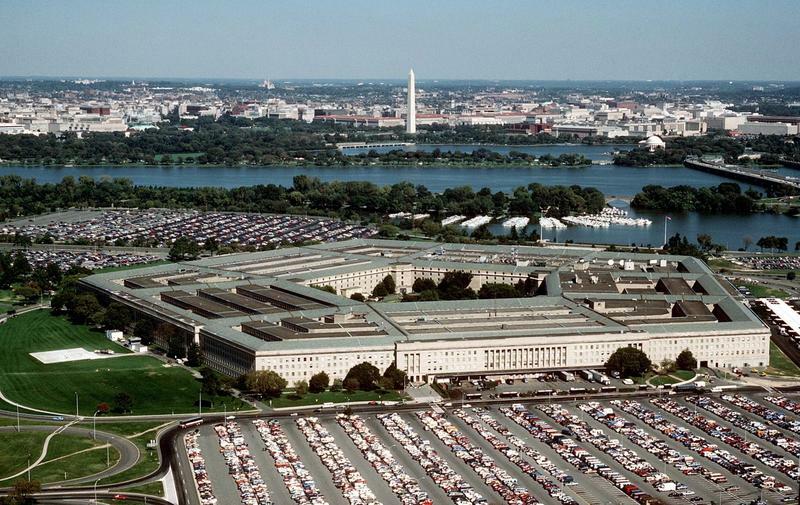 The DoD isn't ruling out Apple or Android, either. In fact, the department is already home to 8,700 devices running Android, 41,000 devices running iOS and 470,000 running BlackBerry. "We are working towards establishing a multi-vendor environment in support of the DoD mobile strategy," he explained, noting that the goal is to support more than 100,000 different devices by February of next year.